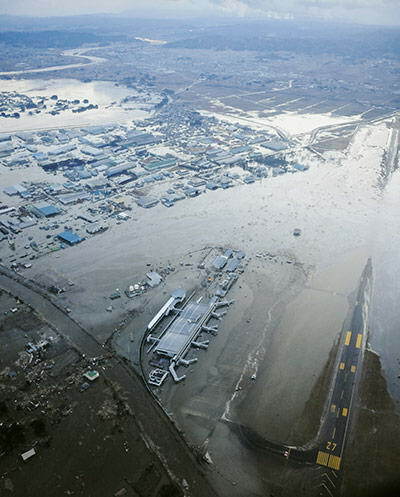 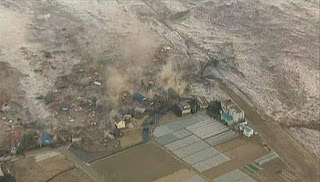 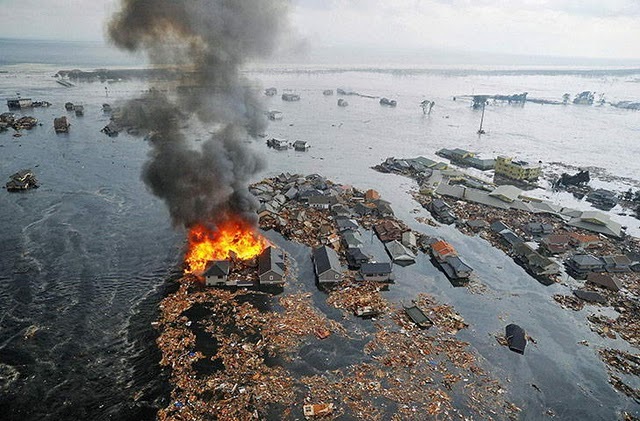 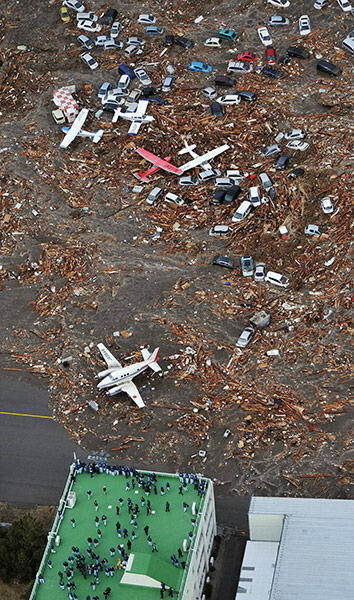 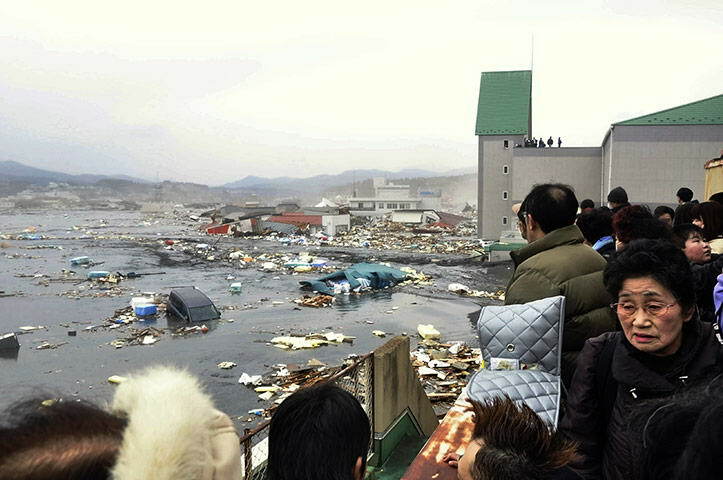 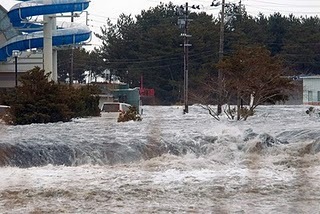 A ship carrying 100 passengers swept away by tsunami waves hit Japan. 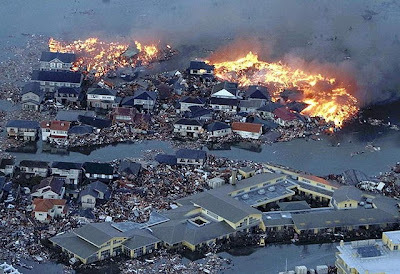 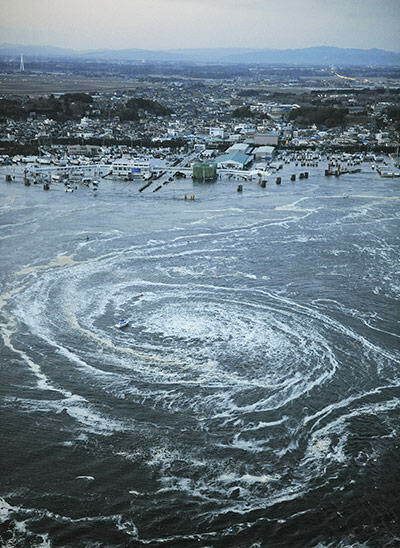 Tsunami struck the northeastern part of Japan after the devastating 8.9 Richter scale earthquake (magnitude) shook the developed countries . 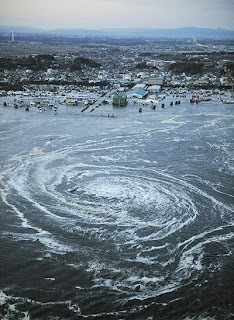 Reuters on Friday (03/11/2011), the ship was swept water until her fate is unknown. 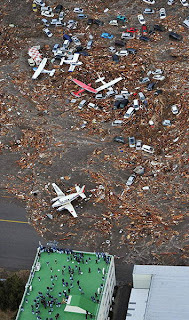 There has been no confirmation from local officials regarding this. Several aftershocks after an earthquake measuring 8.9 magnitude. 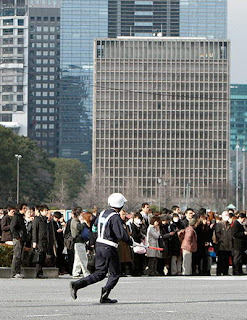 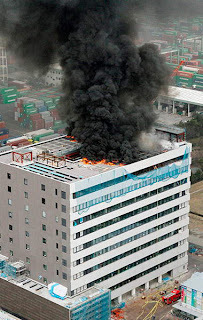 As a result of this earthquake, a collapsed hotel in the city of Sendai. 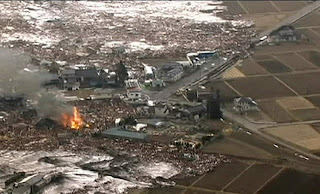 Several people are feared buried under rubble. 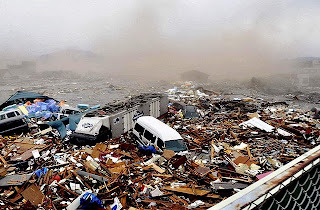 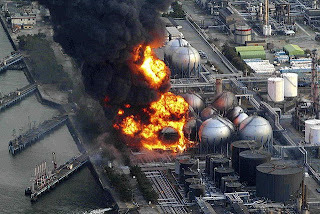 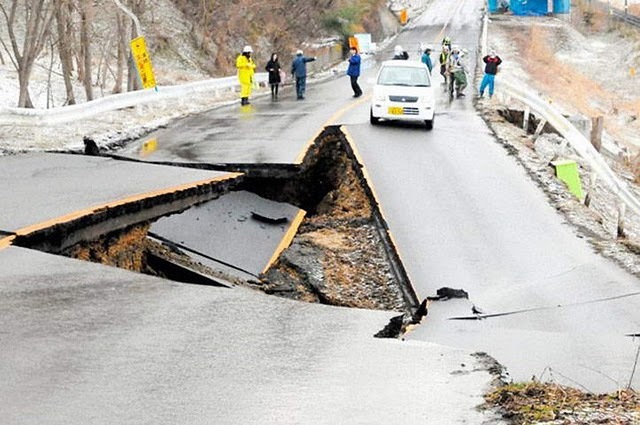 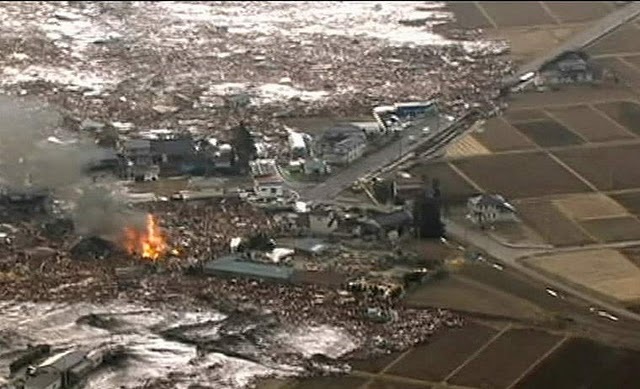 According to Japanese media, NHK, this earthquake has caused fires in various places, including a nuclear power Tohoku Electric Power Co.in the City Onagawa.Ini is the largest earthquake that shook Japan in the period of 140 years. This earthquake, the countries of the Pacific ocean has issued a warning tsunami.Untuk Indonesia, the tsunami is estimated to reach eastern Indonesia on at 18:30 pm with a maximum height of 1.5 meters.